Carbon Care InnoLab / Tai O Sustainable Development Education WorkshopFlood Preparedness and Climate Change Awareness Enhancement Campaign in Tai O As a low-lying costal area, Tai O has long been suffering from significantly higher risk of flood compared to other districts. Projected sea-level rise, as well as more frequent / severe typhoon and heavy rain due to climate change pose a even more serious threat. 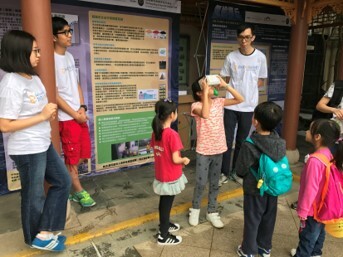 In view of the potential hazard, HKJCDPRI collaborated with 2 grass-root organizations, Carbon Care InnoLab and Tai O Sustainable Development Education Workshop, to conduct educational talks, workshops and exhibitions. 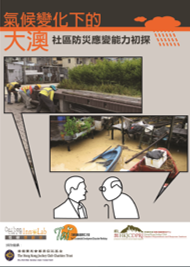 Community members and key stakeholders were encouraged to join the move to reduce flood risks in Tai O. A community survey was also conducted, reiterating that the flood management mechanism led by the government is inadequately understood by the residences in Tai O. Recommendation has been made to enhance the flood preparedness and response, especially among the residence in Tai O. 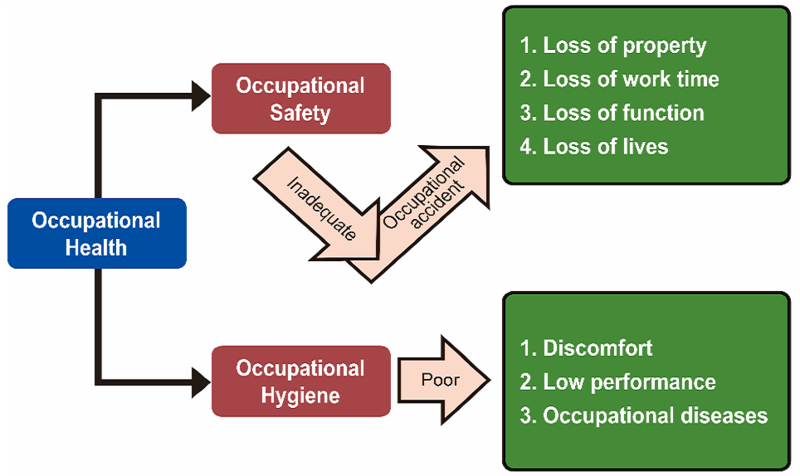 As a low-lying costal area, Tai O has long been suffering from significantly higher risk of flood compared to other districts. Projected sea-level rise, as well as more frequent / severe typhoon and heavy rain due to climate change pose a even more serious threat. 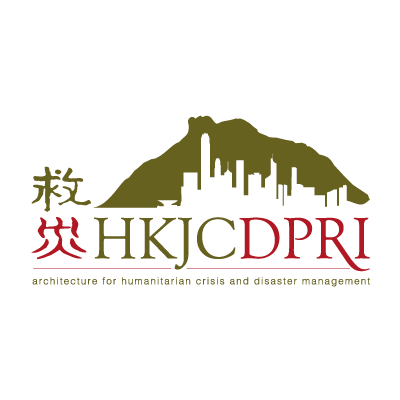 In view of the potential hazard, HKJCDPRI collaborated with 2 grass-root organizations, Carbon Care InnoLab and Tai O Sustainable Development Education Workshop, to conduct educational talks, workshops and exhibitions. Community members and key stakeholders were encouraged to join the move to reduce flood risks in Tai O. 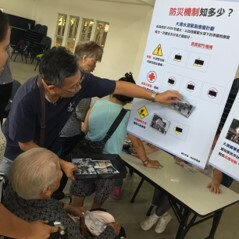 A community survey was also conducted, reiterating that the flood management mechanism led by the government is inadequately understood by the residences in Tai O. Recommendation has been made to enhance the flood preparedness and response, especially among the residence in Tai O. 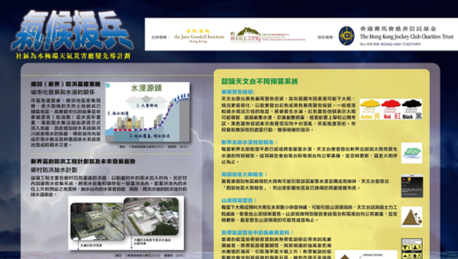 The Jane Goodall Institute (Hong Kong) Community-based Campaign on Climate-related Disaster Response in the North District The North District (covering Fanling, Sheung Shui, Sha Tau Kok and Ta Kwu Ling) is another “traditional” flooding blackspot, due to its high coverage of floodplain with inadequate drainage capacity. The government even warns the increasing challenges from extreme weather due to climate change. 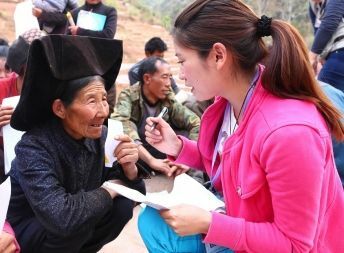 This campaign, collaborated with the Jane Goodall Institute (Hong Kong), suggested a community-based approach to tackle the issue. Selected youths from the district were capacitated through train-of-trainers programme, who would then further disseminate the knowledge in flood preparedness to other community members. 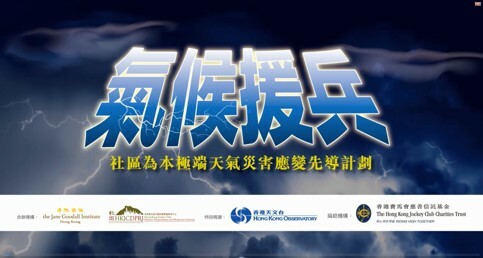 The public education efforts were propagated by means of a virtual reality (VR) game and 4 video clips, specifically produced for residences in the district, with the support from the Hong Kong Observatory. 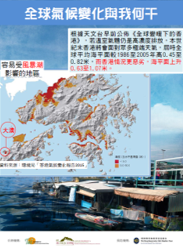 The North District (covering Fanling, Sheung Shui, Sha Tau Kok and Ta Kwu Ling) is another “traditional” flooding blackspot, due to its high coverage of floodplain with inadequate drainage capacity. The government even warns the increasing challenges from extreme weather due to climate change. 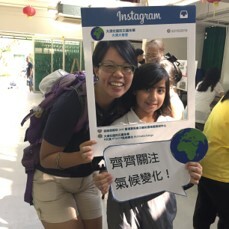 This campaign, collaborated with the Jane Goodall Institute (Hong Kong), suggested a community-based approach to tackle the issue. Selected youths from the district were capacitated through train-of-trainers programme, who would then further disseminate the knowledge in flood preparedness to other community members. The public education efforts were propagated by means of a virtual reality (VR) game and 4 video clips, specifically produced for residences in the district, with the support from the Hong Kong Observatory.